Mobile gaming is rapidly gaining popularity due to the development of smartphones. Different gaming applications have been developed for a variety of smartphone platforms available in the market. The convenience and ease of access as well as play on the have increased the popularity of iOS game and even Android games. This write-up summarizes among the top ten earning smartphone games of all times ranked in ascending order. 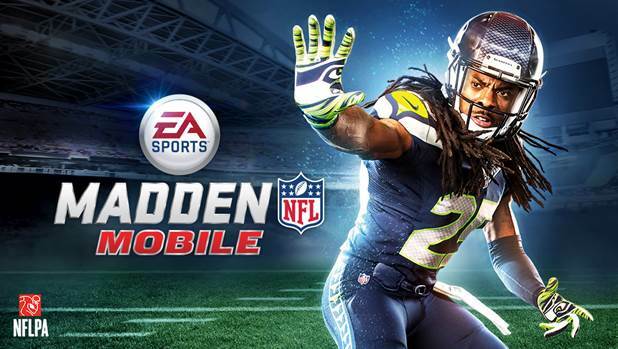 With an approximated earnings of $42,333, Madden NFL Mobile is available for both Android and iOS platforms. It was developed by EA Sports and the initial release done on August 26th, 2014. It features cards and players and to earn these the player must participate in live events which can make coins and card packs. 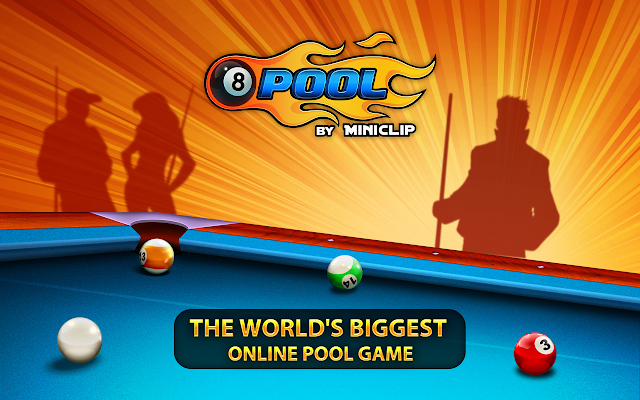 You have never heard of this game unless you are a great fan of pool games. This gaming app is available for the iOS platform even though similar models have been created for other platforms such as Android. The gaming app is estimated to have earnings of $32,966 which are a tremendous achievement in the smartphone industry. 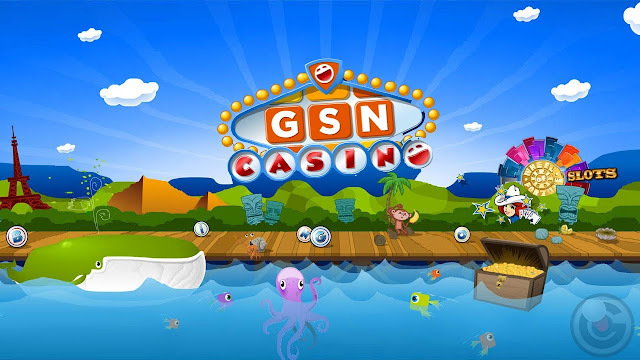 GSN Casino is ranked number 8 with earnings of $132,059. The gaming app is similar to the Casino app rivals. If you have the love for casino games, this is the best gaming app to ensure you have the fun desired. This mobile game is available for both Android and iOS platforms. The app was developed and published by Kabam on 10th December 2014. It features both single and multiplayer and lets you engage in action scenes with iconic animated big screen actors and actress. The earnings for this game is $149,413. Number 6 in the list is Slotomania with earnings of $174,256. It is an iOS game developed by Playtika LTD. 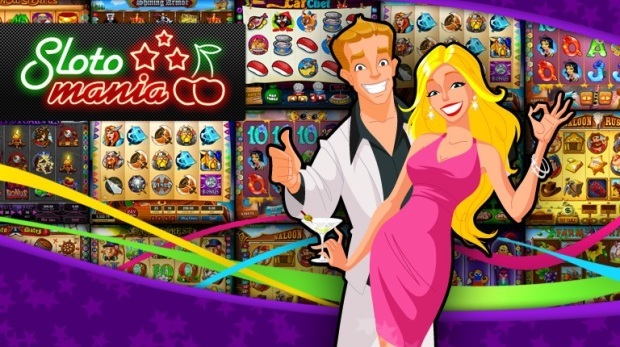 The gaming app features cover 55 slots games and thousands of online players. It is designed to operate on iPad, iPod, and iPhone. Much emphasis is on the detail and the quality of graphics which gives players a thrilling gaming experience. It is available for Android and iOS. 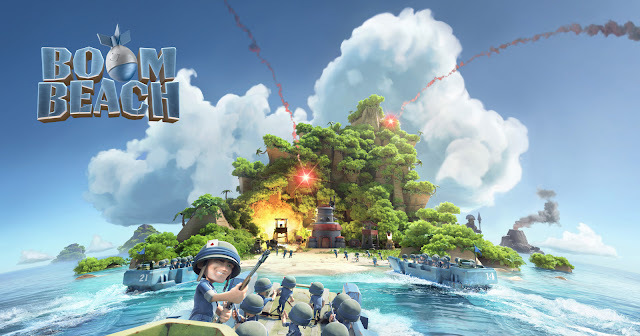 It is a multiplayer smartphone gaming app developed by Supercell and distributed by Google Play and App Store. It is among the best mobile games released on 11th November 2013 in Canada and 26th March 2014 worldwide. The gaming app is estimated to have earnings of $293,734. 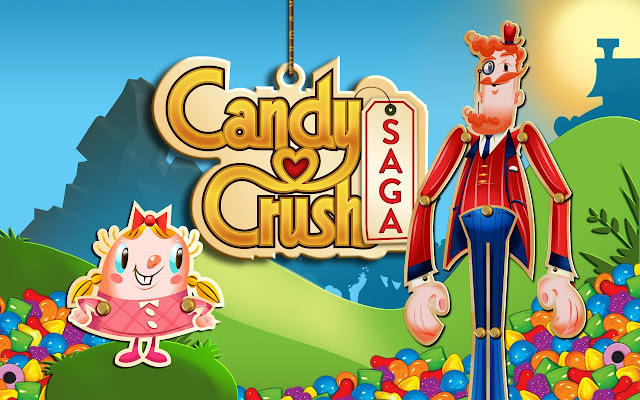 With earnings of $915,279, Candy Crush Saga is among the top rated phone games. 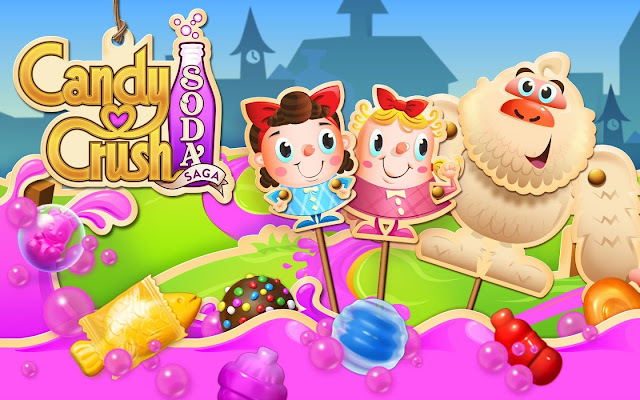 In this adventure game, the players Join Tiffi and Mr. Toffee in the adventurous journey in candy kingdom through hundreds of levels. One can play the game single or with friends and compete on who can get the highest score. 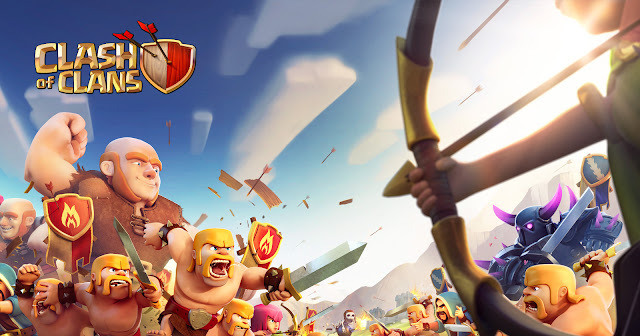 Clash of Clans is among the most popular games for smartphones. The gaming app is another example of how lucrative the gaming industry is with an estimated earnings of $1,072,433. It is a strategy game that gets the player to fight against both real world opponents as well as artificial intelligent characters. It is available for free on iPhone, iPod, and iPad and Android. The game features frequent battle scenes with cries of defeated soldiers and explosions but does not feature graphic violence. On the top of the list is a video strategy Game by Machine Zone. 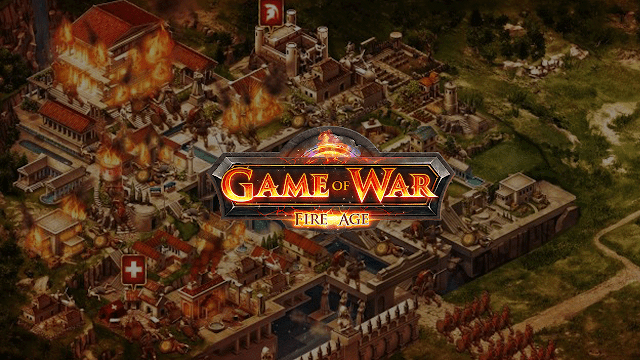 This massively multiplayer online game is available for both iOS and Android platform. The initial release of the game was 25th July 2013. The key role of the player in this game is to lead an army into battles against monsters, dragons, and players around the globe. It is approximated to have an income of $1,533,933 per day. The revolution in mobile gaming has turned out to be a lucrative business. With the expansion of the smartphone platforms so does the monetization strategy by the developers increase. It is astonishing to see how smartphone manufacturers with revolutionizing their smartphone design so as to quench thirsty for gaming by many people.